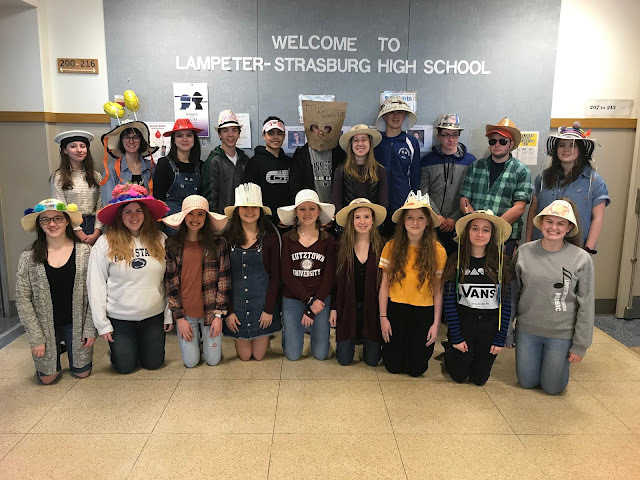 On February 6, the Lampeter-Strasburg Quiz Bowl team traveled north to face off against Cocalico in its sixth match of the season. 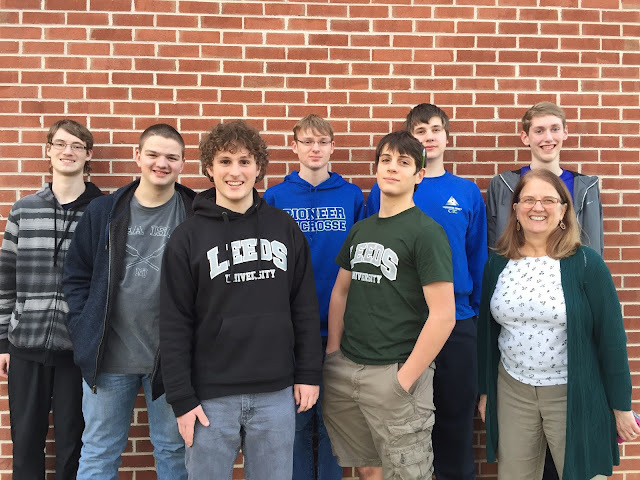 Quiz Bowl is a best of three contest. Monday's match saw the Pioneers losing a close first round to the Eagles, 225-310. The Pioneers swiftly found redemption in the second round, soundly defeating Cocalico, 330 to 125. The L-S Quiz Bowl team is currently ranked 13th out of 25 teams, sporting a record of eight rounds won and ten rounds lost. The team will soon see action again, with a tournament at Conestoga Valley on February 25 and playoffs at Manheim Township on February 28.